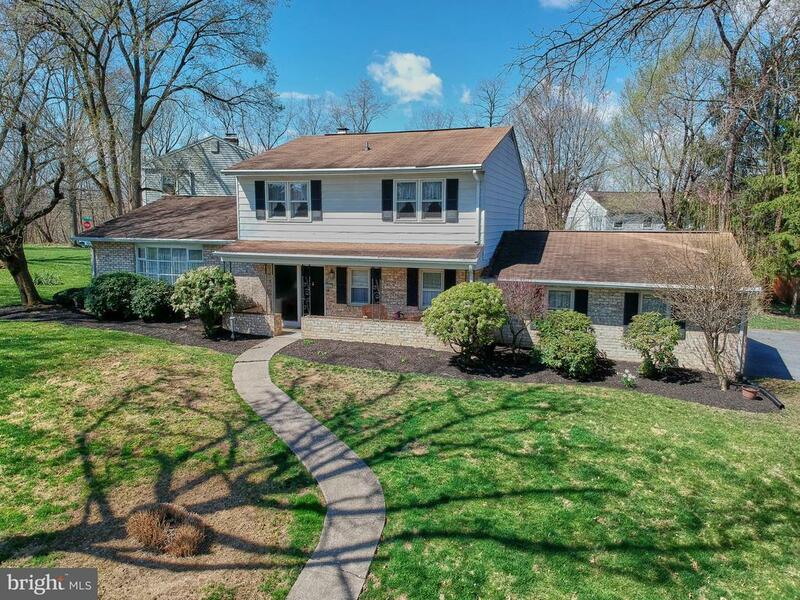 Beautiful 3 bedroom home in desirable community of PINEBROOK, Hampden Township and CV Schools. Cozy family room with lovely fireplace and sliders to the back yard. Eat-in kitchen with hardwood floors. Updated bathrooms. New paint. New carpet. New electric box. Bedrooms are nicely sized. This one wont last long, dont wait on a chance to see it!